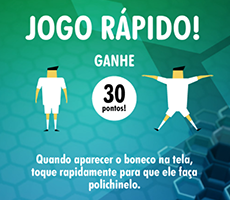 Webcore Games +55-11-3259.6116 – We are a Brazilian games studio. 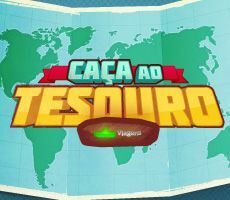 We are a Brazilian games studio. Get to know our work. Starlit Adventures available for free on PS4! Available now for PlayStation4 and Steam. Prove that you are quick by finding the objects as fast as you can! 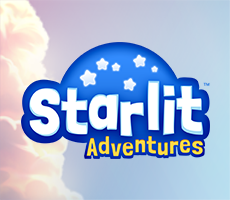 Starlit Adventures PlayStation®4 Starlit Adventures available for free on PS4! 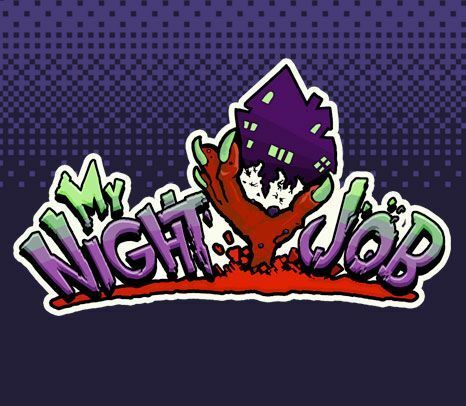 My Night Job Available now for PlayStation4 and Steam. 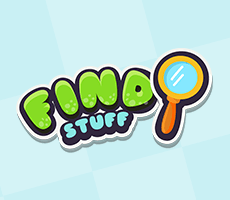 Find Stuff - doodle match Prove that you are quick by finding the objects as fast as you can! 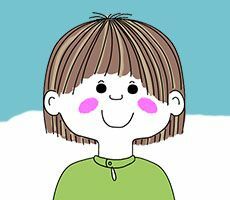 This is Betsy Discover this Swedish classic about daily life in early childhood, as experienced by a fun, spontaneous and very intelligent girl. 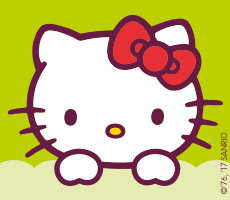 Hello Kitty - Activities for kids Fun activities for kids: test your memory, spot the difference game, paint and puzzle. 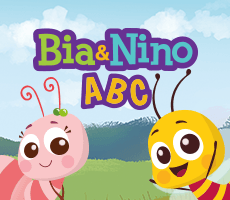 ABC Bia & Nino - First words for kids Perfect for kids aged between 1 to 5 years old. 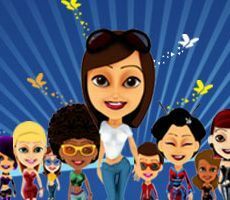 Creative, safe and educational. 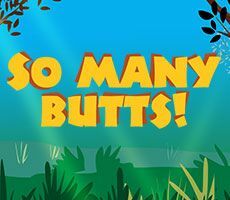 So many butts! The most entertaining interactive book in recent times! 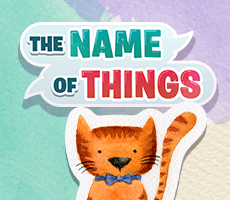 The Name of Things Learn new words and enrich your vocabulary in six languages in The name of things! 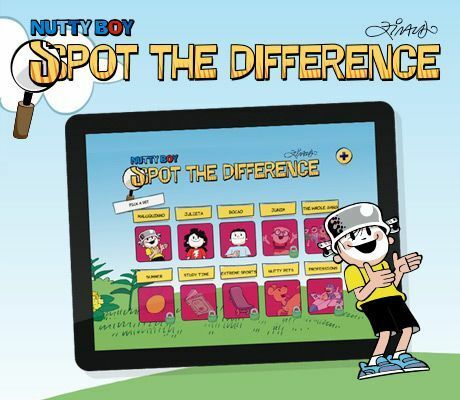 Spot the difference - Nutty boy There are errors hidden within these crazy drawings. Can you spot them? 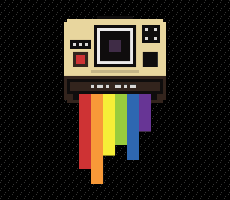 Bitstagram Turn your photos into videogame console classics! 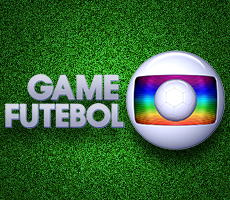 Game Futebol by Rede Globo The definitive game of the Brazilian National Championship! Submarino – Treasure Hunt During a party you notice that your treasures and precious belongings have disappeared. How could this happen? 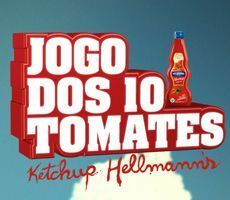 Hellmanns – 10 tomatos Game Facebook game developed by Webcore Games for Ogilvy. Dança das Cadeiras (Musical Chairs) A Multiplayer musical chairs game. 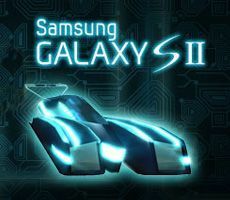 Samsung Galaxy SII It’s a multiplayer game, allowing 4 people to race at once. 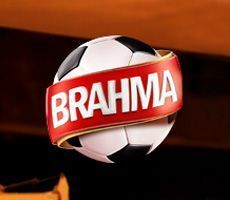 Sou Brahmeiro, Sou Primeiro The largest ever quiz on world cup history. 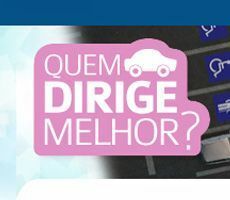 Porto Seguro – Who drives better? In a fun competition, the objective is to discover who drives better, men or women. 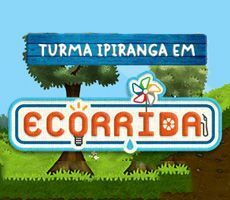 Turma Ipiranga em Ecorrida Ipiranga Ecoefficient Gas Station is a project whose philosophy is to optimize the consumption of natural resources through sustainable practices. 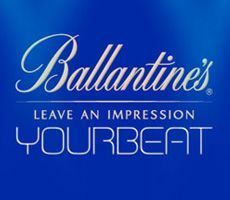 Ballantines - YourBeat Focusing on young people, the Ballantine's brand created the game YourBeat. 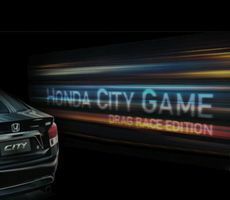 New Honda City The campaign for the new compact sedan. Globo App Soccer on TV has become more interactive!